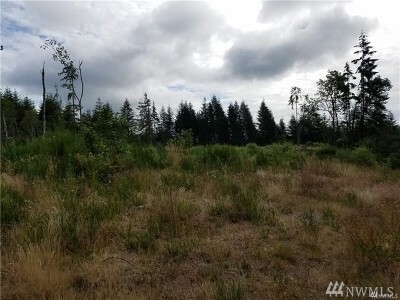 5 acres of seclusion located near Lake Devereaux. 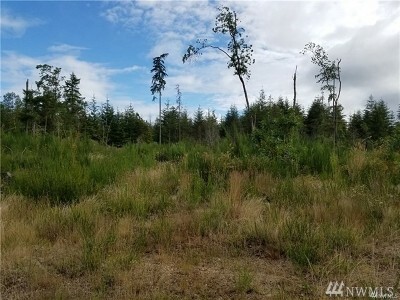 This property is 333' by 648' and was recently logged. A true blank canvas for your recreation or future home.